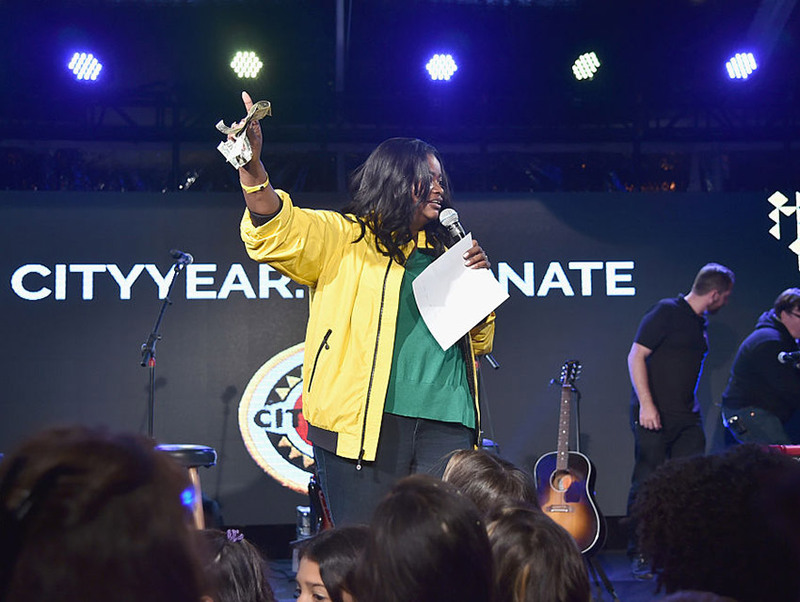 City Year Board Member Octavia Spencer threw a super high energy Spring Break: Destination Education party for the org with games and prizes and non-stop food on the Sony Studios Commissary Lawn over the weekend. The SRO bash raised a record $1.6 million for the education-based nonprofit that helps high-need schools keep students in class an on track to graduate with the help of AmeriCorps members. “Every child deserves a quality education, no matter their zip code,” the Oscar-winning actress said. She then kept raising funds for the org as kids walked to her onstage with their allowance money. It was beyond sweet. Keegan-Michael Key had some fun with the org’s signature red and yellow jackets, putting one on for photos. “I’m here in this raincoat because … it’s raining knowledge,” he explained. 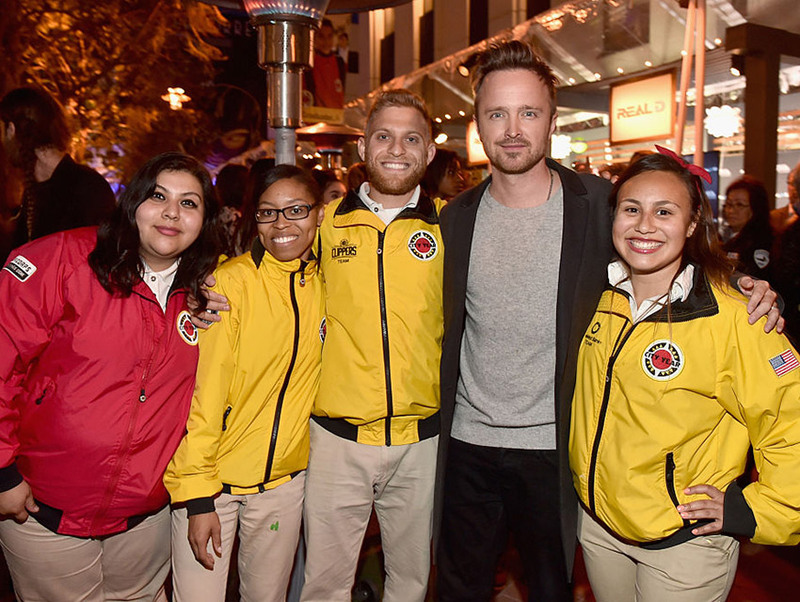 Imagine Dragons performed for the SRO crowd (more than 1,400) that also included Miranda Cosgrove, Angela Bassett, Derek Hough, Allison Janney, Maria Bello, Colin Egglesfield, and Michael B. Jordan.